The Schoorbakkehoeve is the oldest known abbey farm in Schore and is built in the form of a horseshoe, following Saxon tradition. 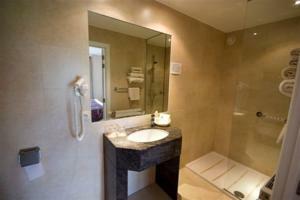 During your stay, you can get acquainted with the lovely environment and all the facilities we have to offer you. There is also plenty for your children to enjoy, including the large garden, terrace and outdoor play area, as well as an indoor play area; ideal in bad weather. 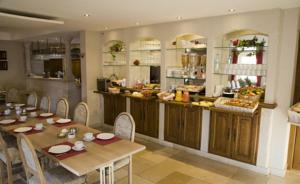 Special dining menus for children are also available. 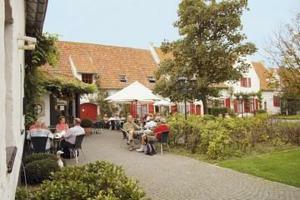 The private location in this green oasis, near the River Yser, also makes the hotel ideal for organising several events. The spherical halls are equipped with the necessary basic audiovisual equipment and there is a secure parking area for 120 cars.